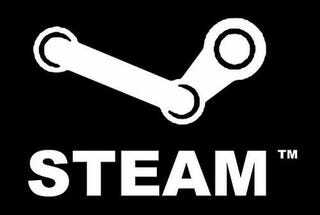 PC gamers whose very existence depends upon the availability of Valve's Steam service take note: it'll be down for maintenance for an estimated three hours ("at the most") on Thursday. The downtime will kick off at 6pm Pacific, and will affect pretty much everything and anything Steam-related, including in-game matchmaking & lobbies, buying from the Steam store, downloading from the Steam store and even the Steam community. If everything goes according to plan, it'll be back up and running by 9pm Pacific. If it's not up by then, panic.